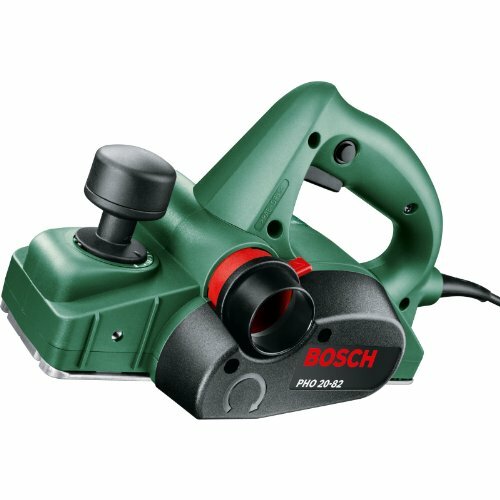 The planers from Bosch stand for fast and precise working with a high material removal rate and large planing width. They come as standard with a combined guidance and cutting depth adjustment handle for non-slip guidance and infinitely variable adjustment. Simple 2 minute Online Warranty Registration. Essential A4 Wall Safety Chart (folded). UK Safety Specification with Simplez® Safety101 Guide.